Stay In A 5 Star Hotel For A Budget Motel Price! 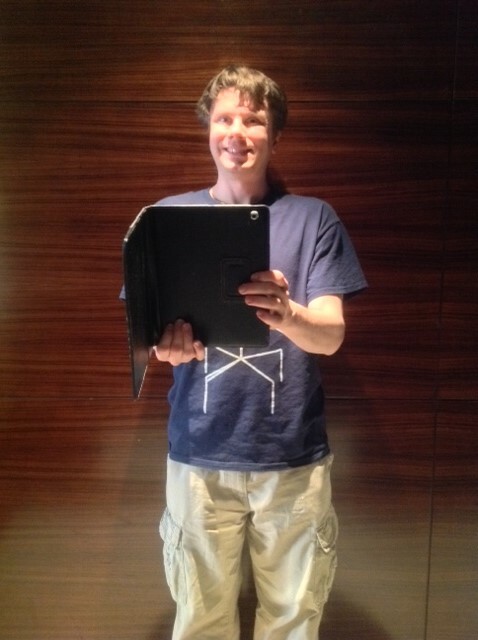 I’m writing this from a JW Marriott hotel room. This is a 5 star property. It’s one of the most expensive hotels in town, as JW Marriott properties often are. There are multiple restaurants that are absolutely phenomenal, along with the best nightclub in the city which attracts top DJs from all over the country. It’s everything that you would expect from one of the very best 5-star hotels in a city of over 8 million people in size. A comfy queen size bed. I got two, so can try them both. So, now that we have established that I am actually, really, comfortably ensconced in a five star hotel (which is totally unlike the normal Seat 31B experience), and you know there’s no way I’d ever pay full price, I’ll tell you the secret. 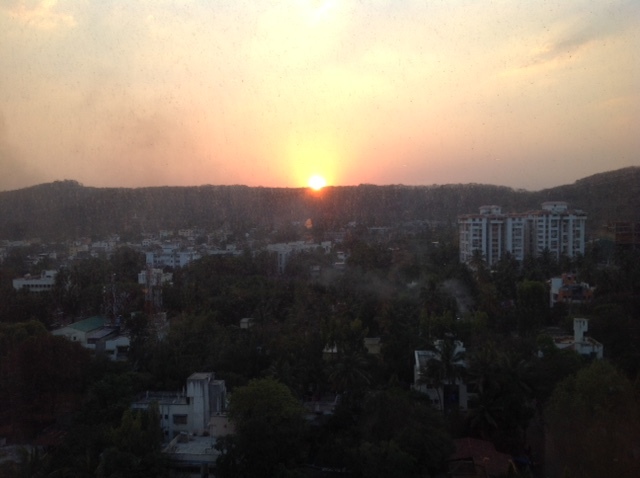 I’m in Pune, India, a delightful university city on a pleasant plateau located a few hours inland from Mumbai. This property is normally 10,000 points per night (still a fantastic value), but it’s currently on a PointSavers special for 7,500 Marriott Rewards points per night. Or you can pay cash, the equivalent of about $150 per night. It’s a phenomenal value. 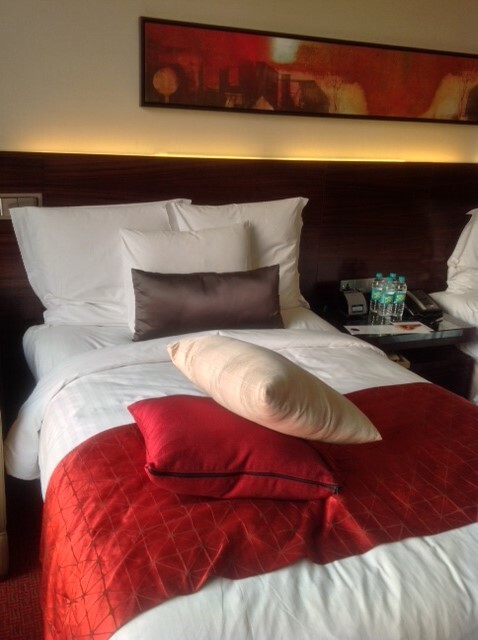 I also spent 3 nights in the excellent (and more centrally located) Courtyard by Marriott in central Pune. This is also an amazing value, a Category 1 property also costing only 7,500 points per night. It’s not what you’d expect from a Courtyard property in the US. In Asia, Courtyard properties are solid 4 star hotels. I was overall very pleased with this property, although the value isn’t quite as good redeeming for points because paid rates are considerably less than the JW Marriott. For paid stays, at rates of about $80 per night, the Courtyard is an incredible value. One other advantage of redeeming points here? 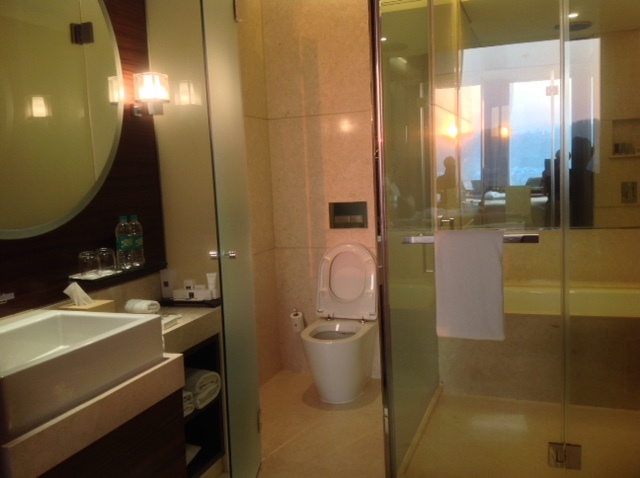 When you redeem your Marriott points in India, you don’t pay taxes. Taxes are charged on the actual room rate, so on a $0 room rate, you won’t pay a cent. Imagine how you’d feel in one of the best rooms in town, in a tropical city full of universities and temples, enjoying this spectacular sunset and knowing that you could have had the equivalent of a suburban Motel 6 for the same price.